Keith lives in a brand new Yankee Barn home. However, he did not design or plan this home with us. Partial post and beam plan Stable On The Bay is a new design from Yankee Barn Homes. 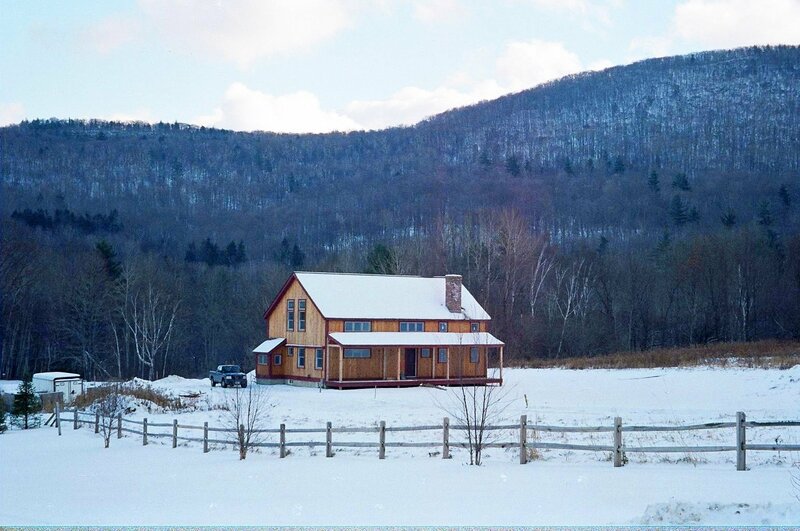 Architect designed homes are now a part of the Yankee Barn Homes Website. 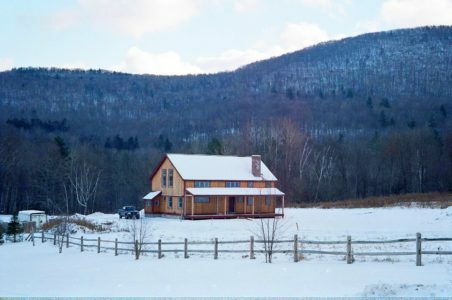 This story is an impressive testament to the strength of a Yankee Barn home. 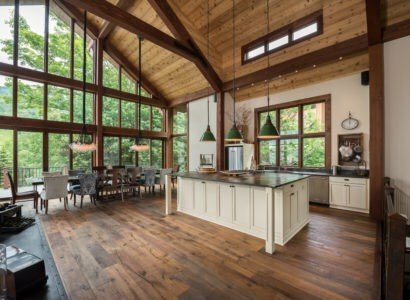 Building industry trends are an excellent way to stay on top of what really works when designing a home.